We are raising the bar with Innovation and Technology. And we stay committed to a better future. 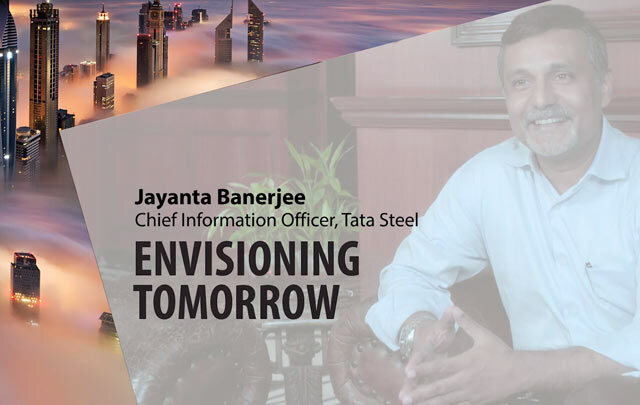 Hear what T V Narendran, CEO & MD, and other senior leaders at Tata Steel have to say about how the company is bringing the future closer. 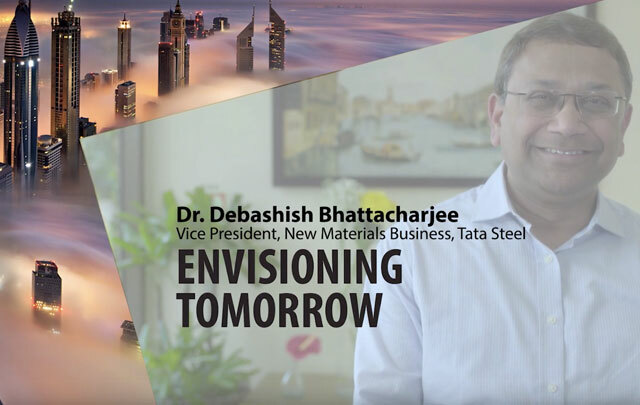 Watch T V Narendran, CEO & MD, Tata Steel share his vision for Tata Steel and know how Tata Steel is enabling a better tomorrow for the future generations. 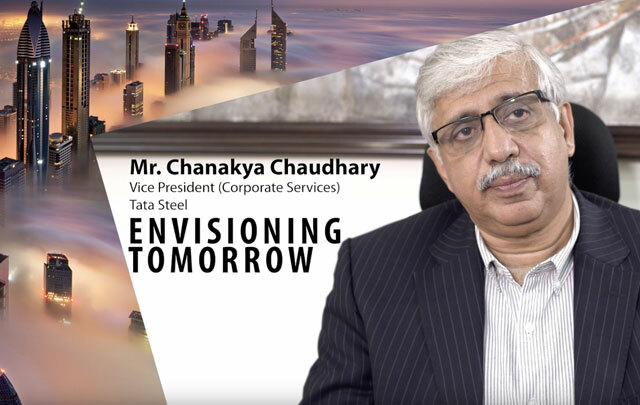 Watch Koushik Chatterjee, ED & CFO, Tata Steel talk about sustainability and the Tata Steel Vision of being a good corporate citizen. 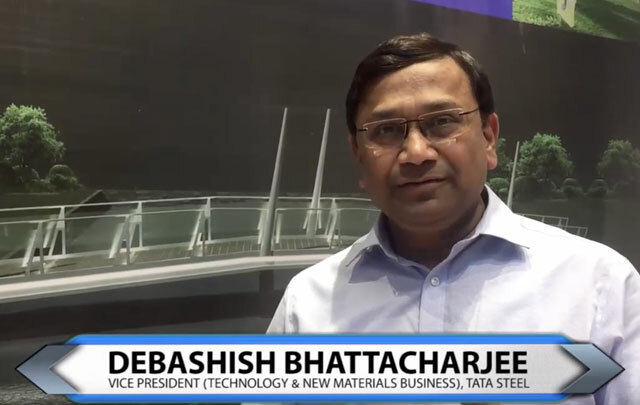 Watch Anand Sen, President, Total Quality Management & Steel Business, Tata Steel, discuss how Tata Steel stays ahead of the curve by meeting the challenge of change with innovative products and solutions. Innovation driven by engineering excellence and insights is integral to our way of working. 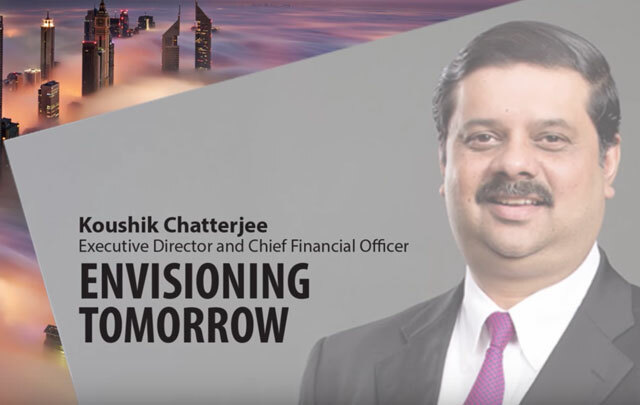 We intend to be #futuready by designing and implementing projects which place us ahead of time. In today's dynamic environment, our focus is to build time and cost effective quality solutions to enable a sustainable tomorrow. Driven by excellence and a vision of a better tomorrow, we are continuously pushing the envelope. The state-of-the-art Kalinganagar steel plant is a testimony to our efforts to leverage technology and innovation to contribute to the nation's growth and serve the environment better. 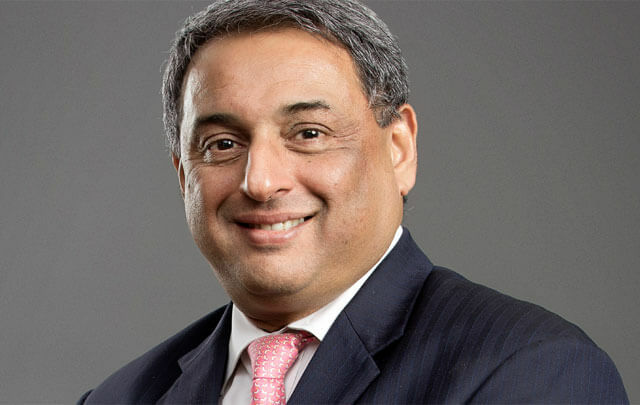 Sustainability forms the core of Tata Steel's philosophy. We have pursued innovation and technology led sustainable growth across our operations for over 100 years. Each employee is a Sustainability Officer and the concept of sustainability is at the heart of every decision that they make. As one of the leading and pioneering steel-makers, it is our responsibility to protect and preserve the planet for future generations. We are working to enable the circular economy in the steel business by formalising the informal sector of scrap recycling and ensure a greener and sustainable tomorrow. The vision of our founder, Jamsetji Tata, set us on a path of sustainability driven by innovation and technology. For over a 110 years, we have worked together with all our stakeholders to create a shared future. 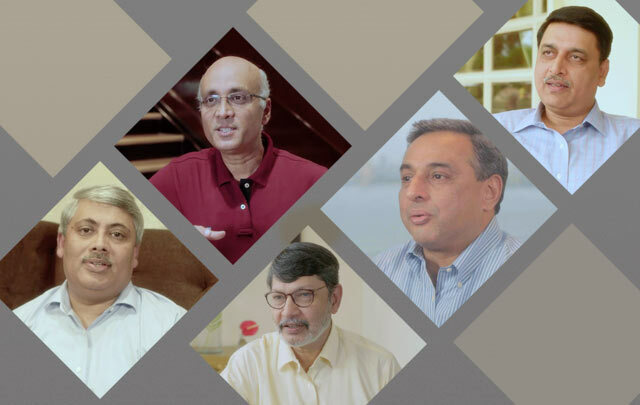 Our people, powered by an ecosystem of innovative systems and processes, enable creation of a better tomorrow for all. At Tata Steel, we are harnessing the power of emerging technologies to create sustainable solutions that also ensure growth. 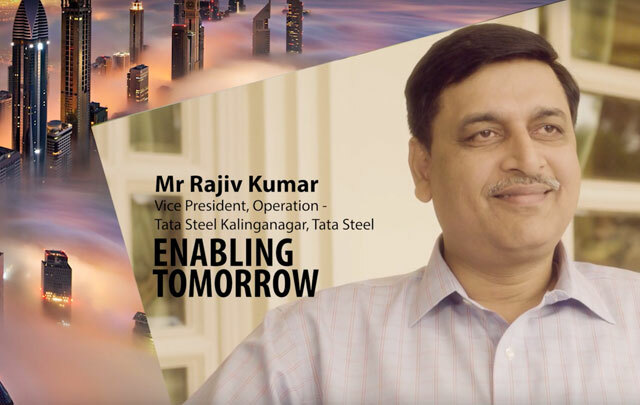 Watch Tata Steel's leaders talk more about how technology is transforming the steel industry and, in effect, the world. Innovation is a major driver at Tata Steel, enabling the next generation of products and solutions. We pioneer innovation and digitalisation to ensure that we don't just meet our customers' needs, we exceed them. 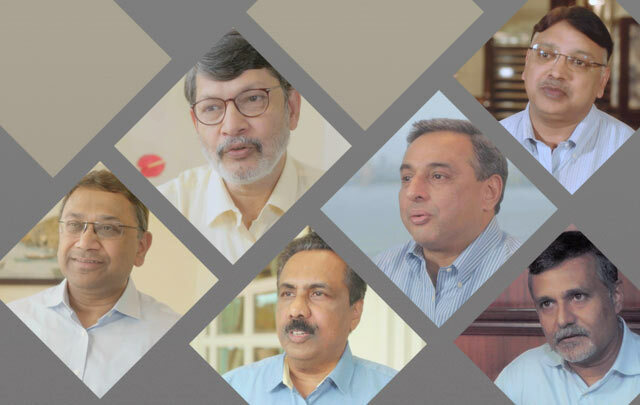 Watch what our senior leadership has to say about how we have been repositioning the image of steel and making it more contemporary.